African label printing company Westflex, based in Sierra Leone, has invested in a 450mm wide 8-color S1 full servo press from Indian machine manufacturer Multitec. 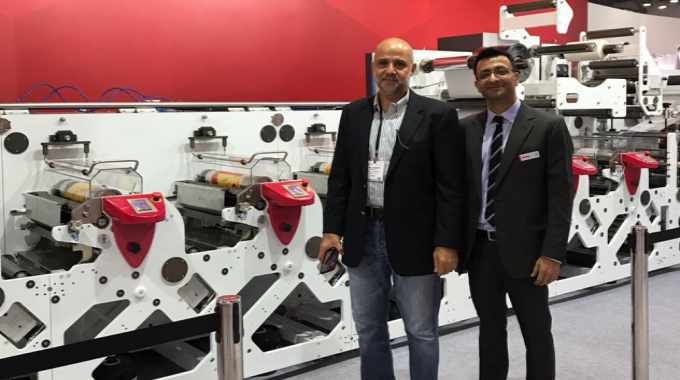 Demonstrated at Labelexpo India from November 22-25, this press features a wide range of options on rail and incorporates Industry 4.0 automation as it pushes updates remotely and allows for remote press monitoring and diagnostics. 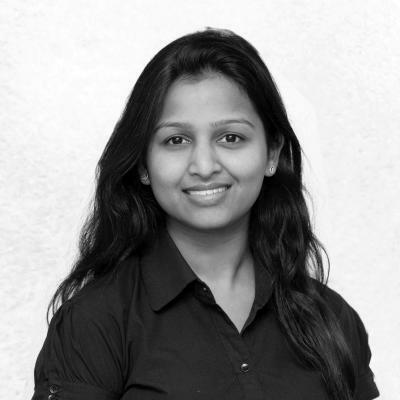 Aakriti Agarwal is India and Southeast Asia editor for Labels & Labeling. Aakriti has been India editor for a number of years, and editor of the online newsletter, Label News India.